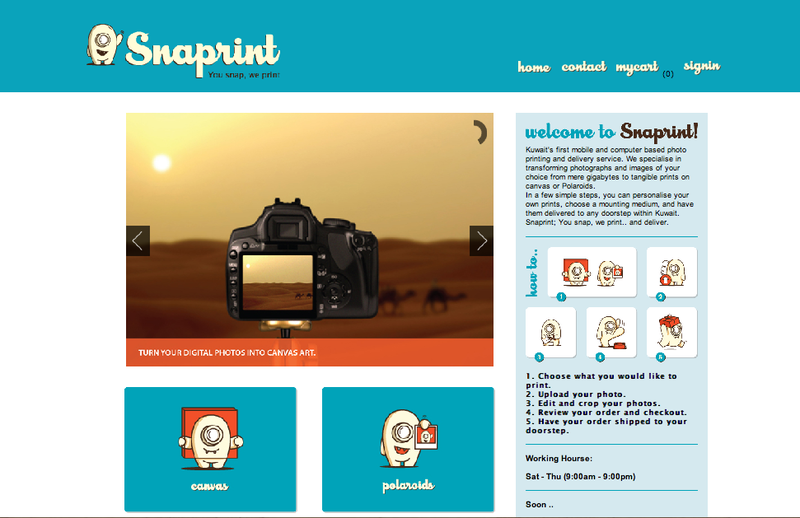 I received an invitation to try Snaprint website which will be launched to the public soon to try it & print 1 Canvas & 5 Polaroids pictures. 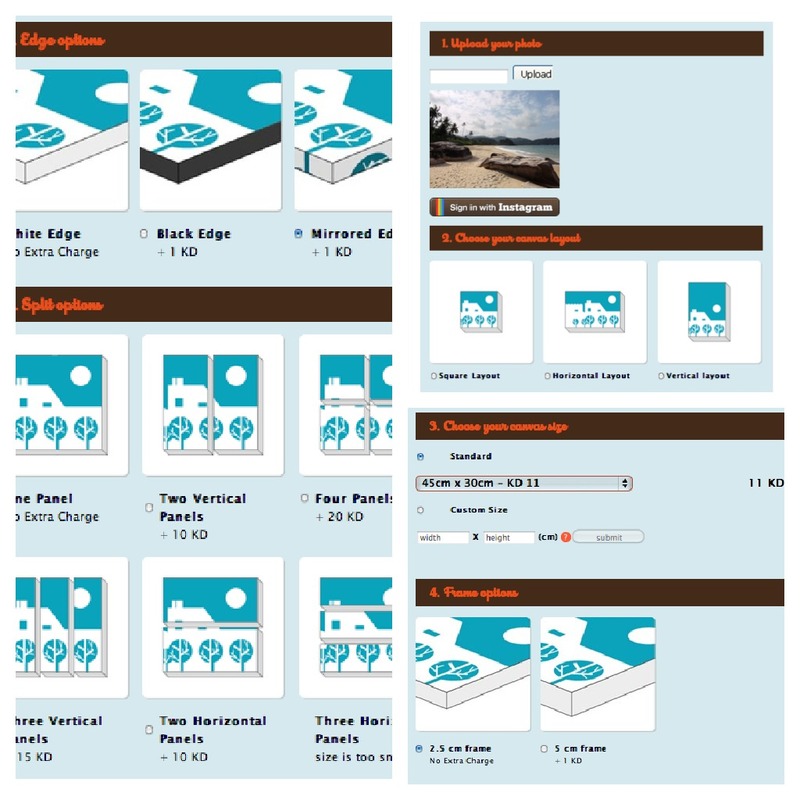 The website was very easy to use, upload pictures, variety of options were available, sizes & other specifications. Registration & checkout was also very easy & fast. 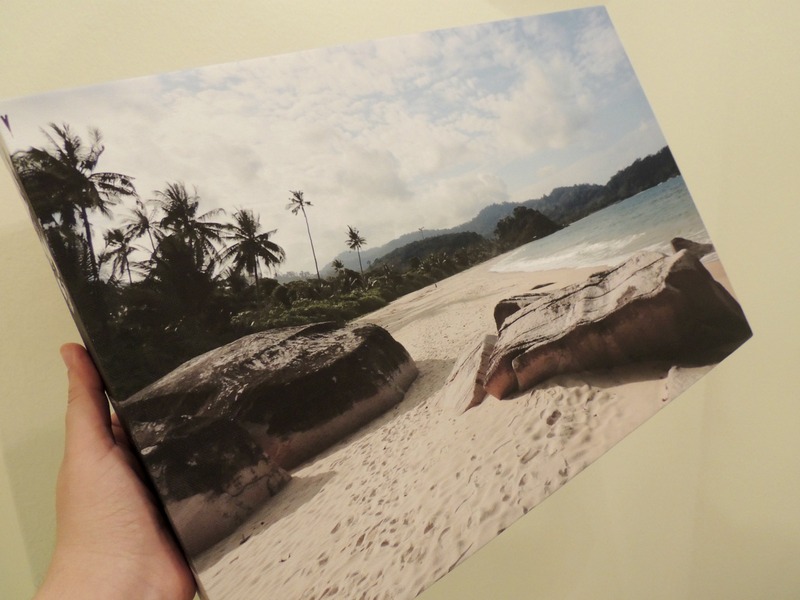 I wanted to print some of my honeymoon pictures, for the canvas I chose a picture of Tioman Island which I took. 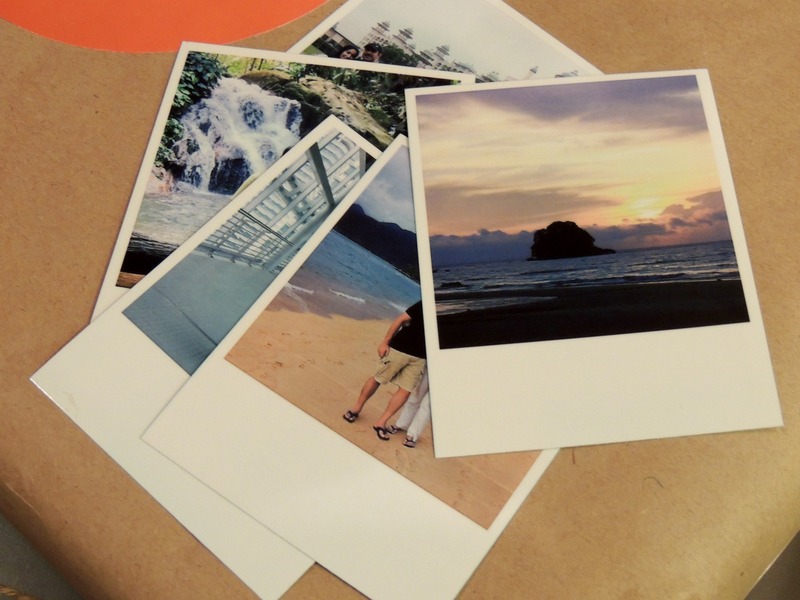 For the polaroids I also chose pictures from my honeymoon with my husband. 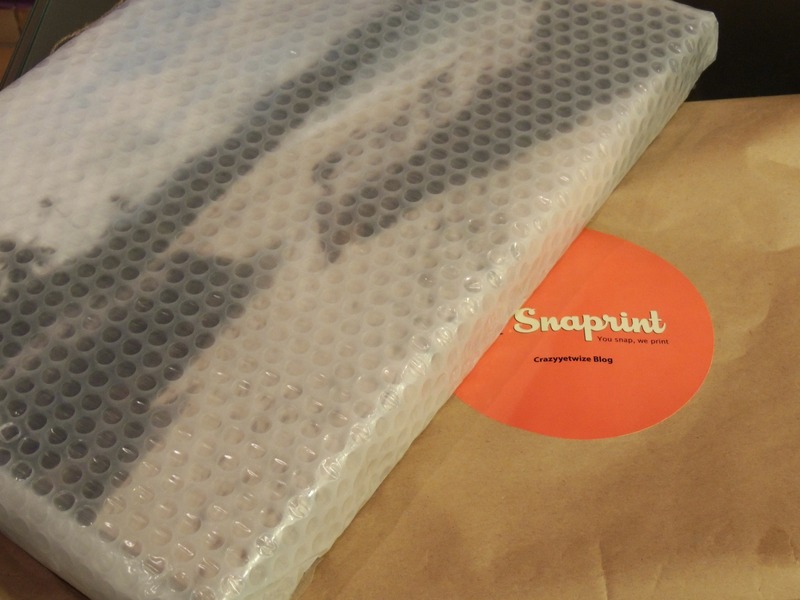 Delivery was very quick mashallah, placed my order on Saturday evening, received it the other day. I’ll give you my fair opinion about the quality & the prices. 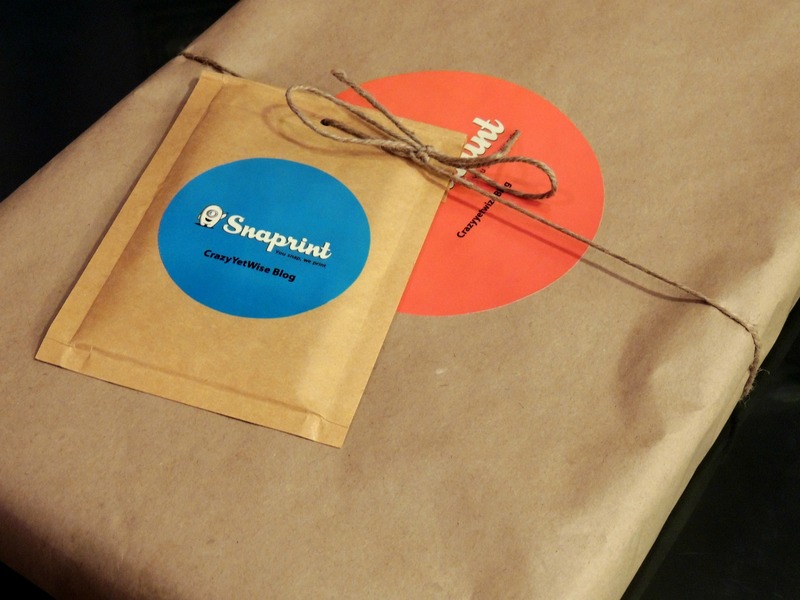 Quality: AMAZING, PERFECT, AWESOME … The printing is very clean, neat, & well done. 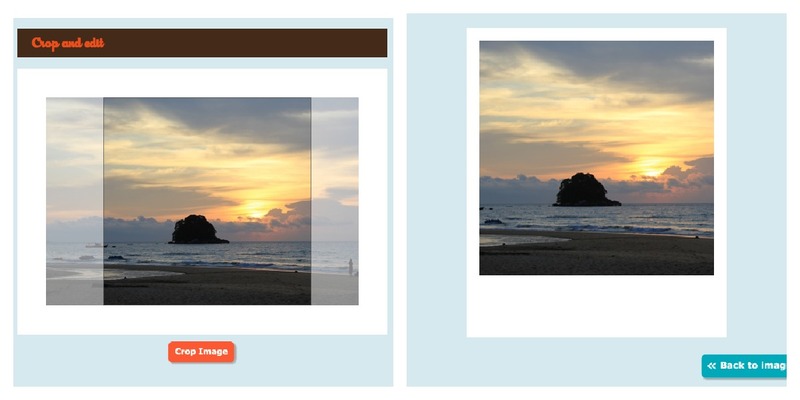 It looks as if I was looking at Tioman Island for real. Prices: Very reasonable compared to its quality. My canvas costs around KD 13. Quality: To be honest, the colors were a bit different from the original ones, wished they came the same but their sizes were good, I liked it. My issue is only with the printing colors, hope they’ll work on them & get better after they open to the public. Prices: Veryyy reasonable. KD 5 for 10 pictures. 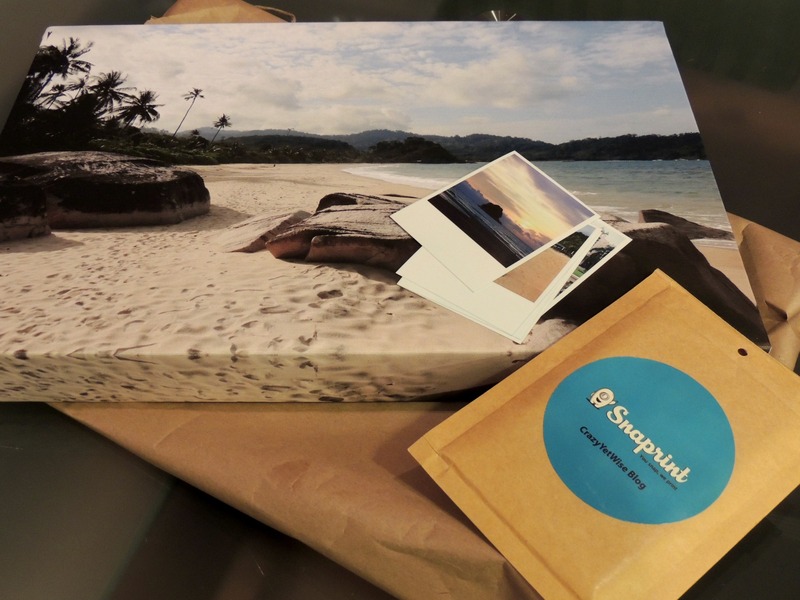 For the polaroids, you need to crop them.